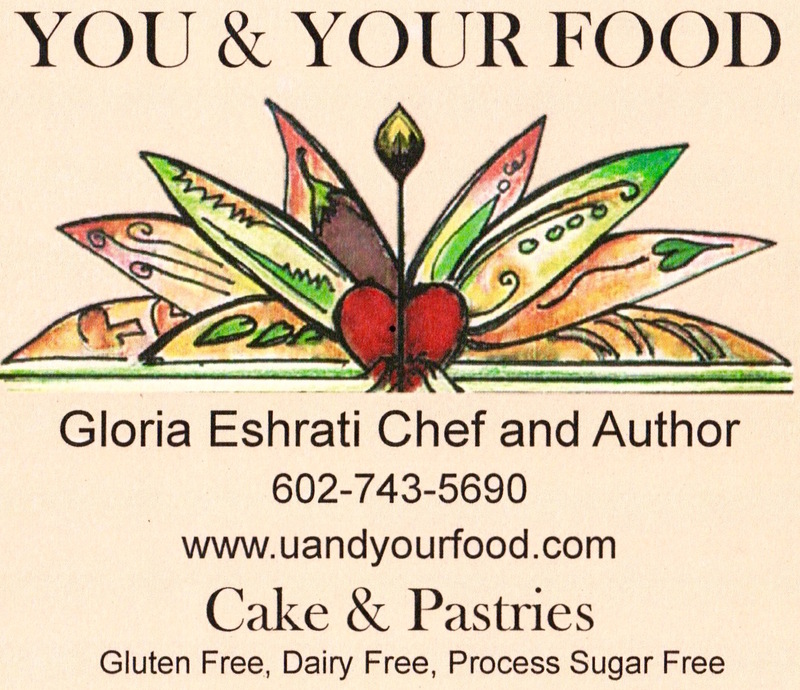 Gloria Eshrati, the Author of U & Your Food has been traveling many times to over 12 different European countries and China searching for the ultimate healthy ingredients to create savory dishes for you, that you don’t have to search anymore!. She also has incorporated the best of the East and the West to bring a wholeness in every dish that she has created for you. She lived in Los Angeles, California, and resides in Scottsdale, Arizona. She has a BA in Business Management and a BA in Translation technique. She also has finished her Master studies in International Business. She has many passions, including cooking. She loves to create new and savory dishes with international harmony. Her goal is to help others to gain the knowledge of better cooking habits to live healthy and happy lives. Gloria Eshrati gave a demonstration on one of her recipe from her cook book U & Your Food at Williams-Sonoma. Your source for gourmet foods and professional-quality cookware in Phoenix, Arizona. Her cook book is available online at Amazon and Barnes & Noble. 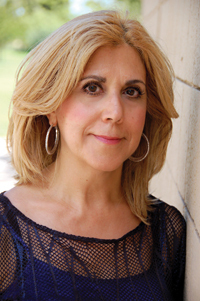 “I have been fortunate enough to grow up in a family who loved eating fresh, savory & healthy food. My mother would bless us with her incredible cooking every day. Never experienced fast food, processed food, can or frozen food, until I started traveling to different countries. I am sure many of you had the pleasure of eating homemade food. Probably experienced some other form of processed or fast food when you had no other choice too.